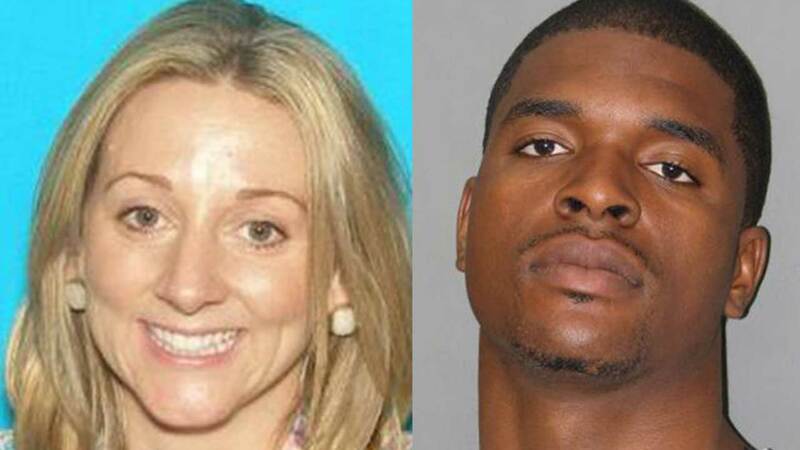 OAK PARK, Ill. (WLS) -- Oak Park police say the man believed to have kidnapped his ex-girlfriends is now in custody. Police say a neighbor saw Lindsay Bowman, 30, being forced into a vehicle and screaming. The rear door of the house where Bowman had been house sitting had been kicked in, police said. Police later found Bowman and she went to the hospital to be checked out. Police confirmed Tuesday that Sherman Henderson, 31, was taken into custody. Henderson's attorney says his client did nothing wrong.